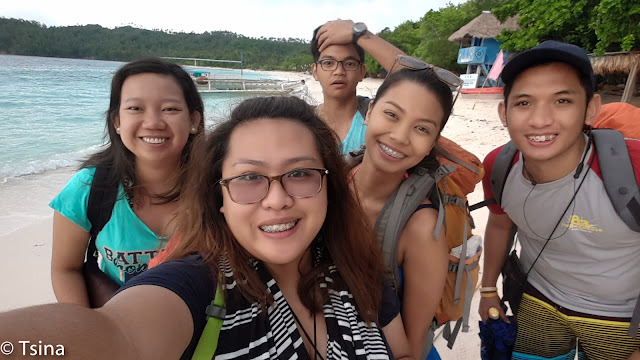 So, the goal in the Legazpi-Sorsogon-Samar was to get to Biri Island (+ a glimpse of Mt Mayon) and explore the place. It was awesome in photos. 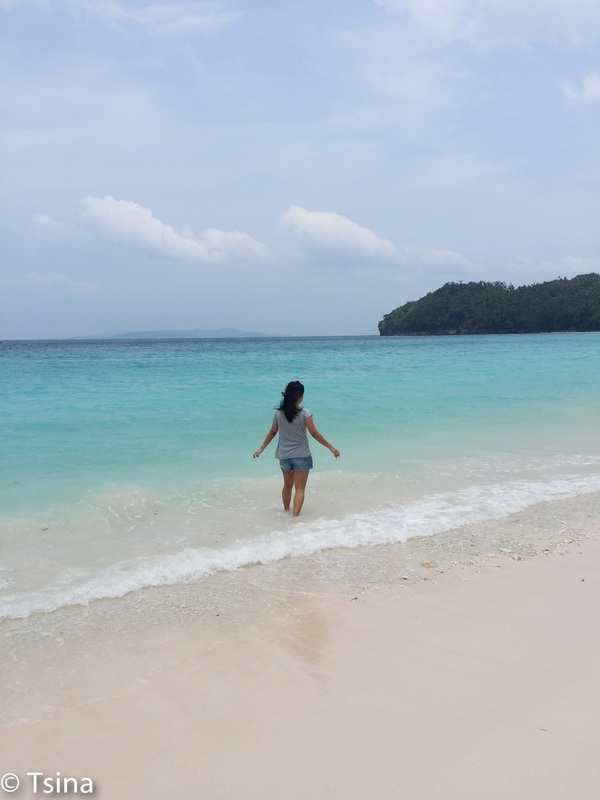 But on the side, we also went to Subic Beach in Sorsogon. It was Pao who arranged the whole trip, and he was the one who talked to people. 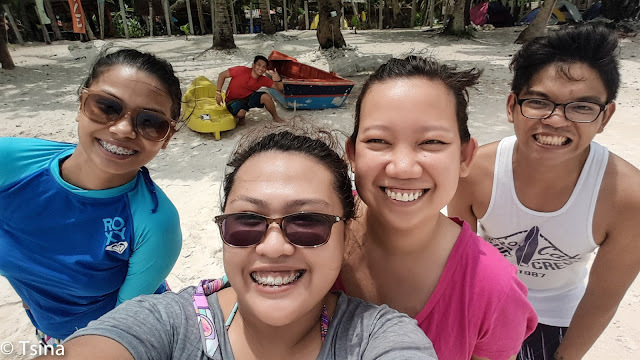 We hired a boat to bring us to Subic Beach in Matnog, Sorsogon and Biri Island in Northern Samar. The waves weren't friendly that day, so they were a little apprehensive in bringing us to Biri Island the following day. 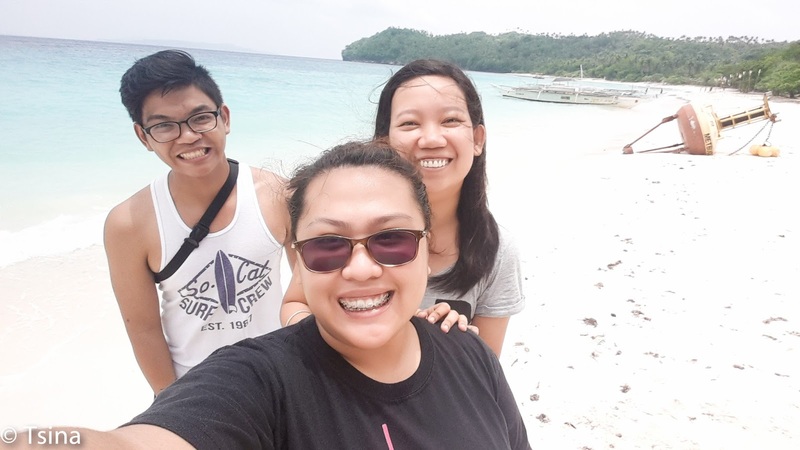 But we told them, let's go to Subic Beach first, and let's decide the next day. By this time, we were already discussing our Plan B. From the bus station in Daraga, we took a bus going to Matnog and alighted in Matnog town proper after four hours, near the market. We went to meet Kuya Eddie, who also happened to be the brgy councilor. He was our boatman, alongside with two other guys. 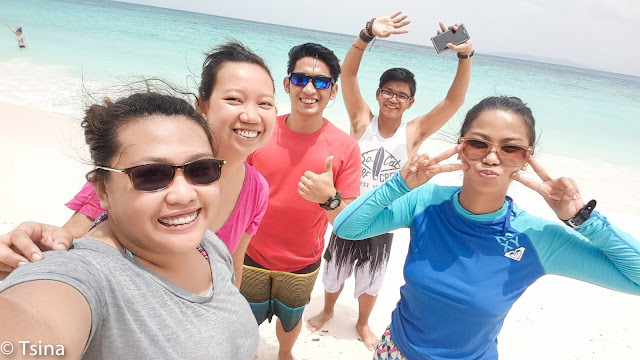 We paid PhP50 registration fee and PhP20 for the environmental fee, and bought our supplies in the market before we went ahead on our trip to Subic Beach. Auhm, so I did not read about Subic Beach prior to going here. But they said, this place has pinkish sand. So you could imagine our surprise when we see the place, it was horrible. We were already looking at each other trying to hide our disappointment, when they said that we were on the other side of the island. 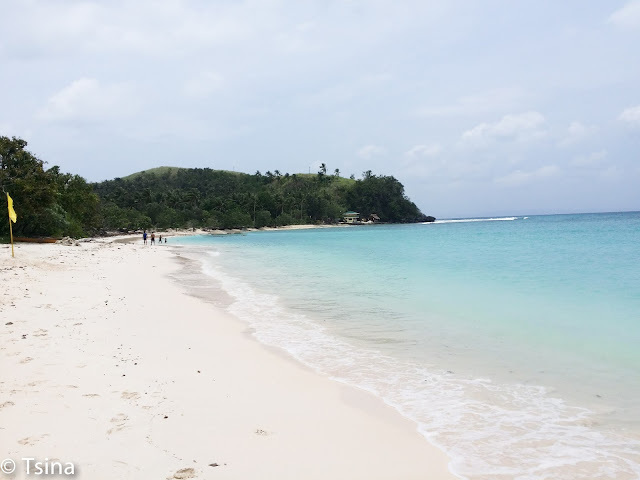 Imagine our delight when we finally see the long stretch of white sand. Forgive us Subic Beach, for we have judged you. Hehe. Trivia, the first thing I always do when I arrived in my destination is to take photos, no matter how tired or hungry I am. Hihi. We stayed in one of the huts in the island, but ate in one of the open cottages. The hut is really small, and the girls slept in one bed, and the boys slept in the floor. There is no bathroom, only shared bathrooms. 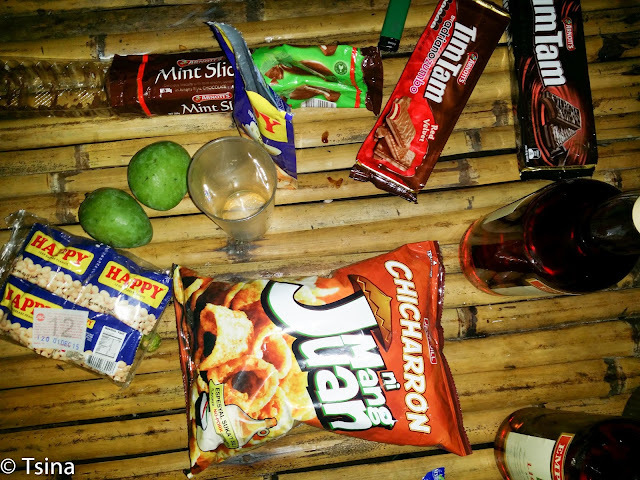 After we had dinner, Pao brought out the bottles of Emperador, and I brought out the Timtams pasalubong when I went to Sydney in June. It was a fun night, but in the middle of our conversations, it rained hard. We had to run to our hut. We decided to call it a night, since we had to be early for our trip to Biri. By that time, we weren't still sure on whether they could bring us to Biri. When morning came, Kuya Eddie told us we were good to go. Yay. If you've decided to come here, you can contact Kuya Eddie (09261404577). We used his boat going to Biri Island as well.